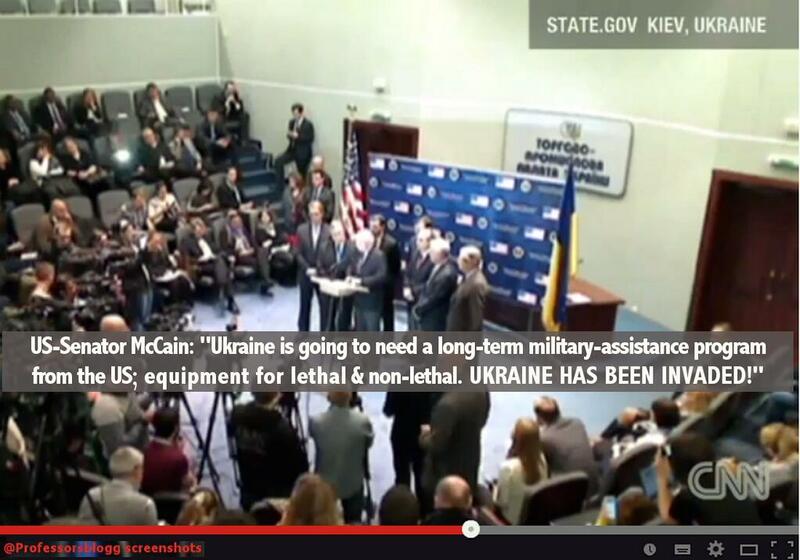 Is weapon-export industry behind US & Carl Bildt’s Sweden Foreign Offices instigating war in Ukraine? Despite Carl Bildt is not any longer the official foreign minister of Sweden, his warmongering on Ukraine still prevail amidst the Swedish power elites. The current government has not abandoned the U.S. line agitating in the forum of EU countries on a fake so-called “Russian expansion”. This construct conveys the collateral message, “EU countries requires rearmament” to confront the “threath”. Already from the beginning of the “Ukraine crisis” I did put forward a thesis on the weapon-export industry’s interests being behind the instigating of this conflict. 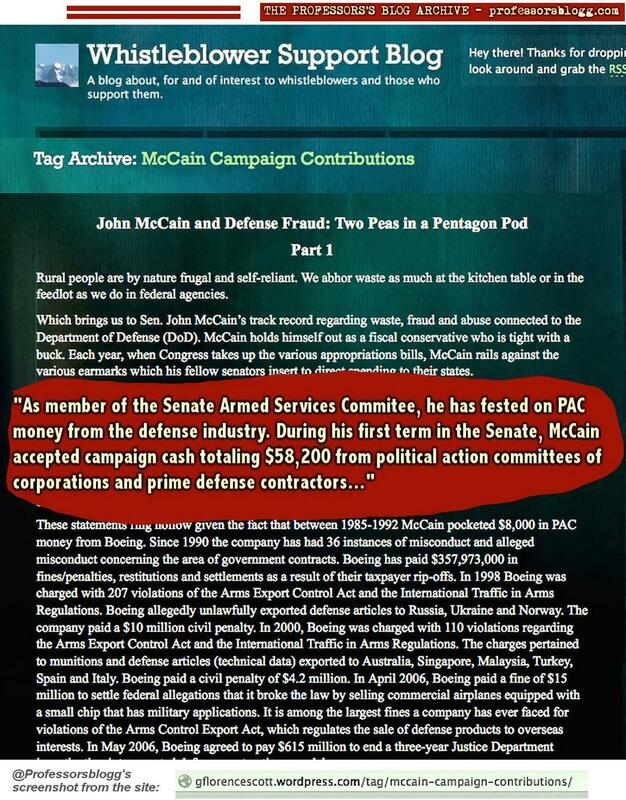 “McCain’s Military Industrial Complex lobbyists have figured it out. One thing that stroked me was to read now in the papers that NATO is asking its “friends in Europe” to increase substantially their expenditures in defense (read, “to purchase more weapons”), due to the “Ukraine crisis”. 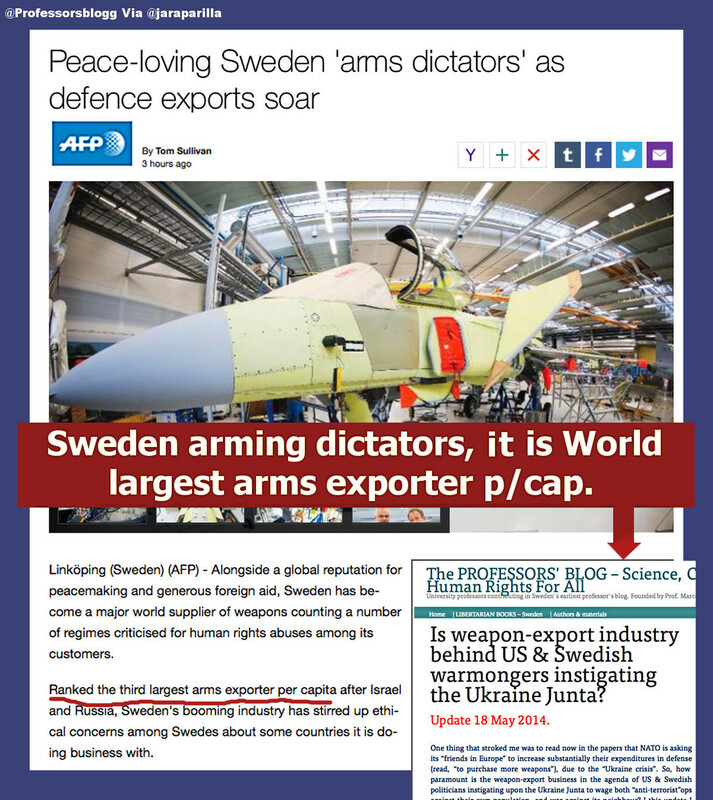 So, how paramount is the weapon-export business in the agenda of US & Swedish politicians instigating upon the Ukraine Junta to wage both “anti-terrorist”ops against their own population, and war against its neighbour? Three main Foreign Office politicians from US and Sweden have distinguished in pushing EU countries to provocations against Russia, and expressly instigating the “use of force” (read weapons) in Eastern Ukraine: Senator John McCain, State Secretary John Kerry, and Fo Min. Carl Bldt. At the same time, they have asked NATO and EU countries to purchase more weapons “in view of the conflict with Russia”. 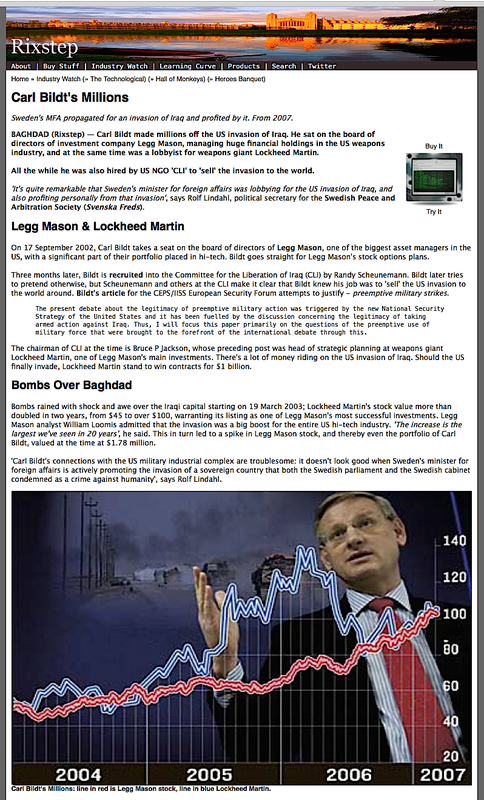 In this update I have included (Part IV) a relevant and informative text from RIXSTEP, on the Swedish Foreign Minister earlier connections with the arms-sales industry. Links to PART IV also a courtesy of Rixstep. Two high-ranked politicians in their respective countries, US Senator John McCain and Swedish Minister of Foreign Affairs Carl Bildt, have been prominent in prompting war in Ukraine. Secretary of Sate John Kerry is if course very active in “findings no-solutions”, political that is, to the Ukraine crisis. 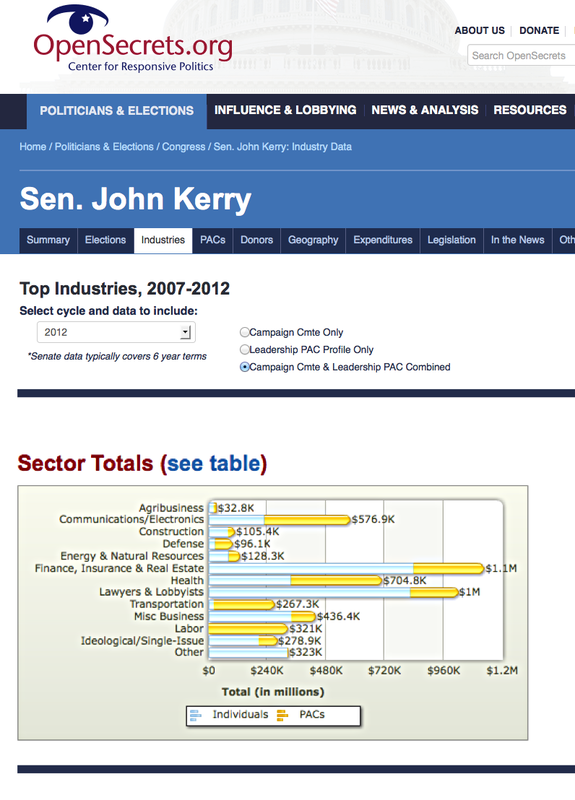 On the other hand it is also known that Kerry was, together with George Bush “the top two recipients of contributions from Political Action Committees and individuals associated with the arms industry in the 2004 election cycle” . In other words, Sweden needs to recover its sales in Europe. 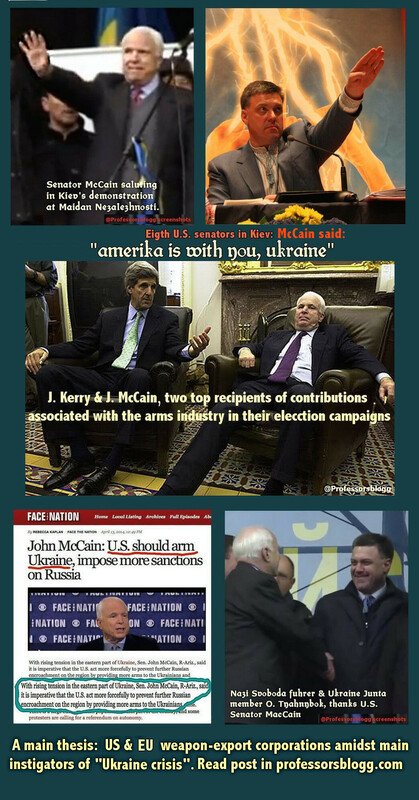 For the time being, I present here below a graphic panorama based in my Twitter posting of this day, focused on the endeavours of US Senator John McCain in Ukraine. I will later update with Swedish materials regarding our domestic warmonger, Carl Bildt, who coined the euphemism “if they (the Russians) escalate, WE will escalate”, besides of distinguished himself as the European politician with the most virulent stance against the rebels of East Ukraine, while passionate justifying the fascist junta in Kiev. My quest being, to which extent the connections between the corporate military industry with the politicians lobbying for war and weapons exports, might be behind in their request for the use of more and more military violence in dealing with the Ukraine crisis. Look What You’ve Done, Carl Bildt! 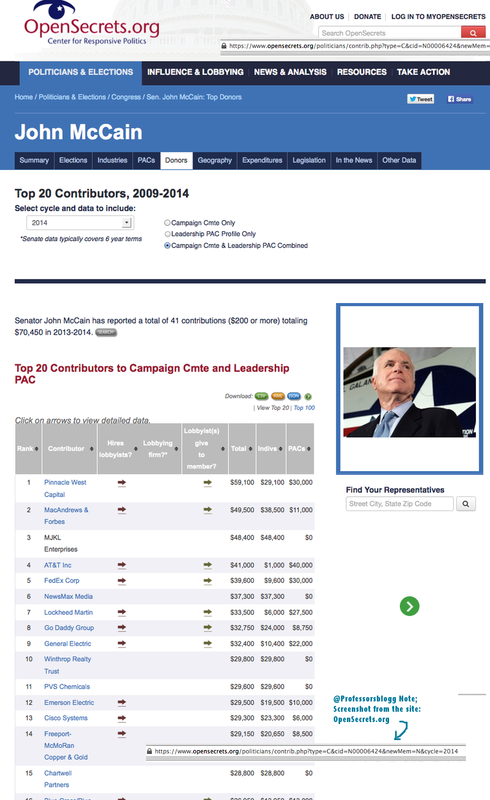 “George W. Bush and John Kerry have been the top two recipients of contributions from Political Action Committees and individuals associated with the arms industry in the 2004 election cycle, receiving $766,355 and $399,000 respectively,”. In “Ties that Bind: Arms Industry Influence in the Bush Administration and Beyond“. A World Policy Institute Special Report by William D. Hartung and Michelle Ciarrocca. October 2004. May 7, 2014 in Uncategorized. What the ethnic cleansing in Donbass – the so called “Ukraine Crisis” – is all about? 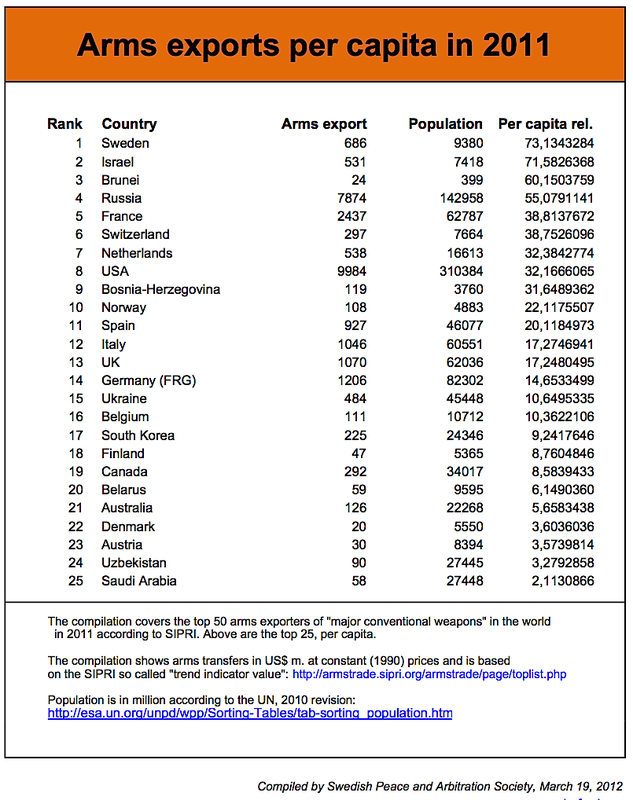 Are corporations linked to weapon-export industry behind ‘individual countries’ US & Sweden, instigating war in Ukraine? Pingback: Cui Bono? 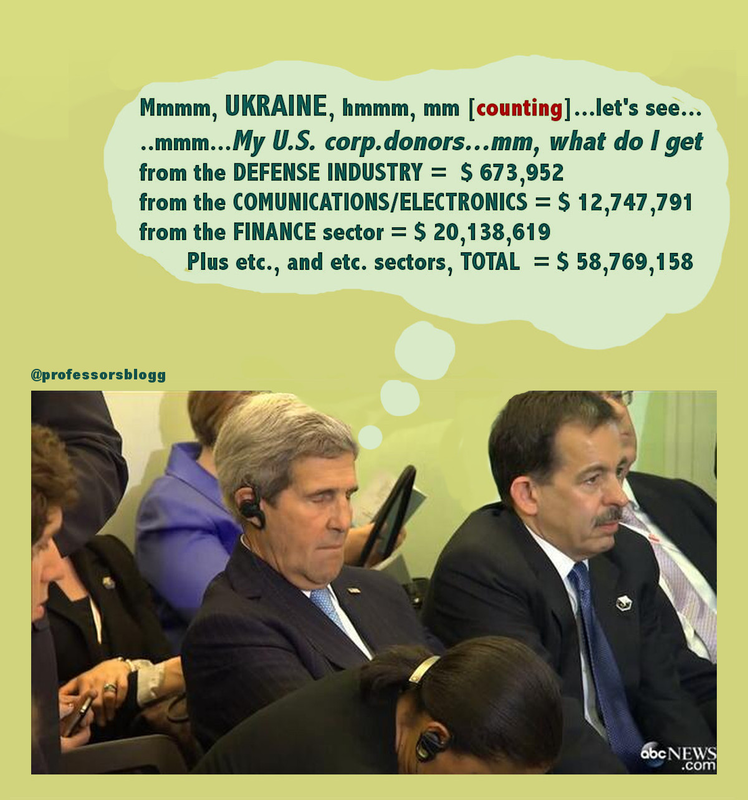 – Who Profits From Ukraine’s War? Pingback: Who Profits from Ukraine’s War | Cyrano's Journal Today: To Change Society We Must First Defeat The Big Lie.